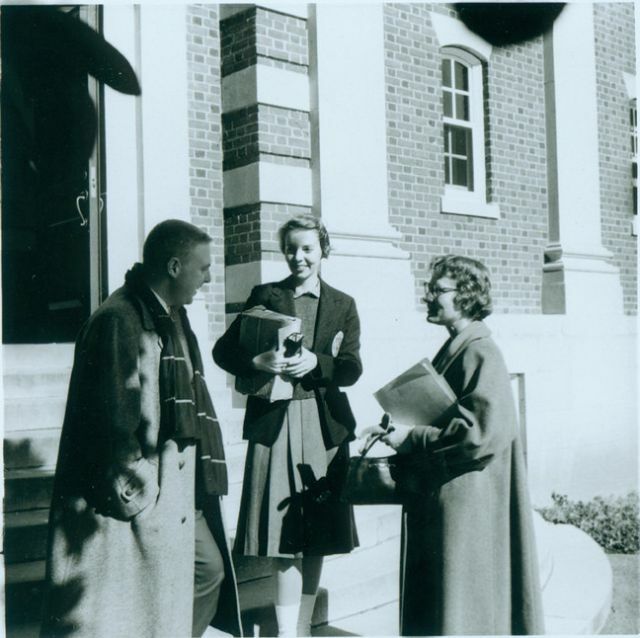 Established in 1901 as the Sweet Briar Institute and opened its doors in 1906, Sweet Briar College is a women’s liberal arts college in Sweet Briar, Virginia, United States. 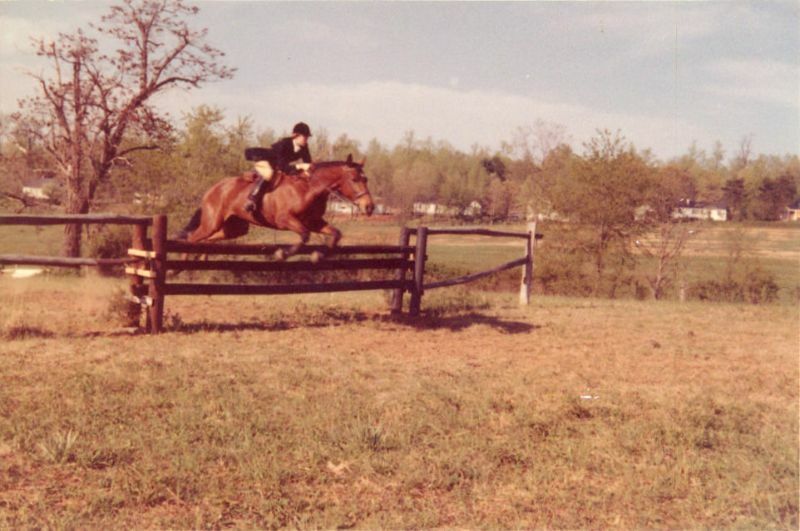 The college is on 3,250 acres (13,152,283 m2) in the foothills of the Blue Ridge Mountains, on the former estate of the college’s founder, Indiana Fletcher Williams. 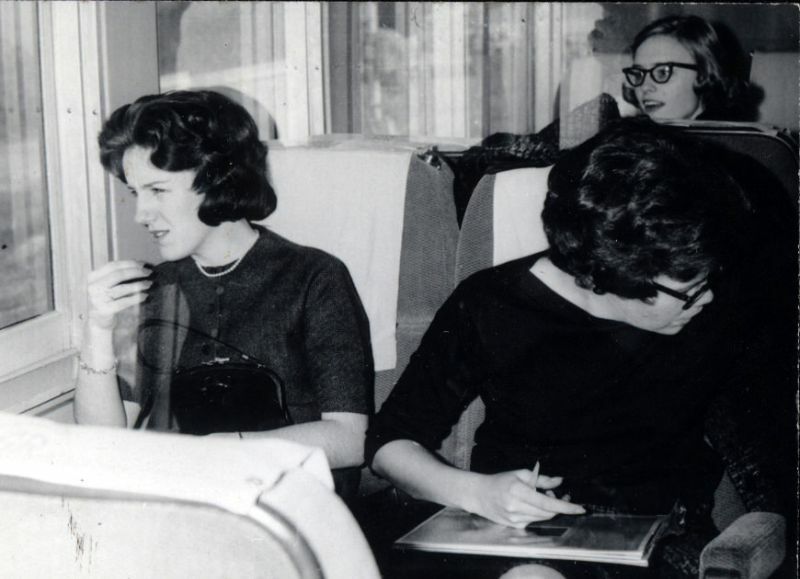 A photo collection from Mary Helen Cochran Library that documented daily life of students at the college in the 1960s.